The Aervoe Snap Light is a compact, powerful, rechargeable, multi-function light and USB power source. 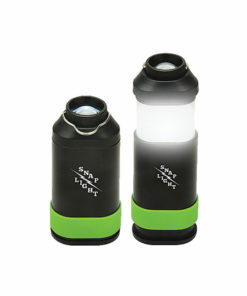 Expands from a flashlight to a lantern with a snap! The base snaps open to expose the USB power ports for charging 5V devices, such as cell phones, tablets and other devices operating on 5V DC. It will also operate as a flashing red emergency flashlight or lantern. 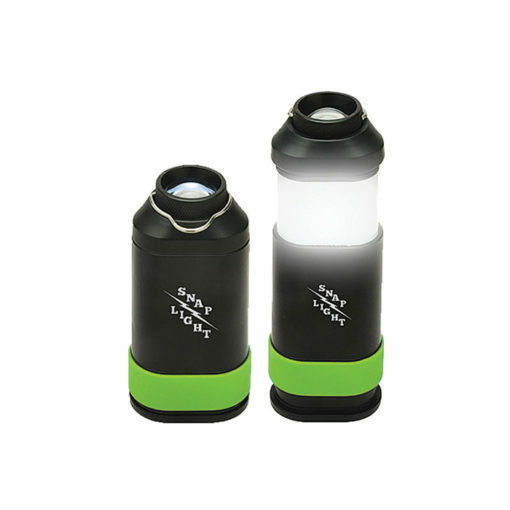 with a 140 lumen, 1-watt flashlight that with a snap will pop-up into a lantern. It will also operate as a flashing red emergency flashlight or lantern. The base snaps open to expose the USB power ports for charging 5V devices, such as cell phones, tablets and other devices operating on 5V DC. 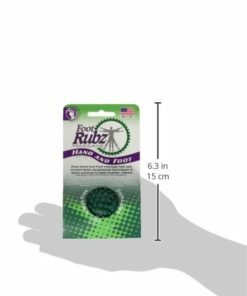 Also includes a multi-function USB charging cable, glow in the dark ring, magnetic base, and hanging loop. Charges with any 5V USB power. flashlight or lantern in an emergency. 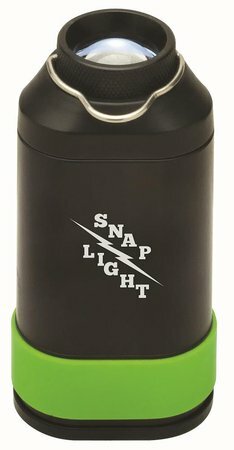 The Snap Light is compact and lightweight and a super bright light source with the added benefit as a USB power source using the high capacity lithium ion battery to recharge portable electronic devices. 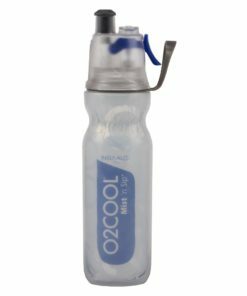 Uses: Camping, backpacking, home, office, automotive, and emergency preparedness. Portable light and power for any environment. Aervoe Industries, Inc. For over 40 years hard-working industrial, commercial and construction professionals have trusted Aervoe to provide them with the highest quality paints, specialty costings, cleaners, and lubricants. Every product is designed to meet the strictest environmental and quality standards. 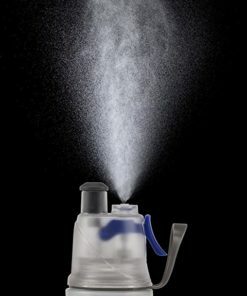 Our VOC and MIR compliant aerosols meet strict California state requirements and are lead- and CFC-free. Many are specifically formulated with non-flammable and HAPS free ingredients. We began with paints and chemicals, but we continue to expand our product lines so that we can offer a wide selection of related products to our customers. Safety, Traffic Control and Outdoor products includes items for personal and industrial safety, as well as, outdoor recreation. 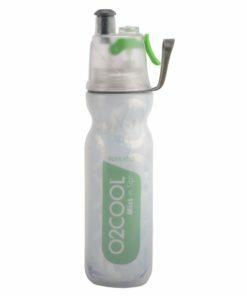 Portable Appliances include easily transportable appliances for outdoor recreation, catering, restaurant use, and jobsite cooking. Solar Collection and Storage devices allow professionals and outdoor enthusiasts to keep charged in remote locations. With the expansion of these lines to our long-standing industrial chemical product line, we are a one-stop shop for many of our customers.